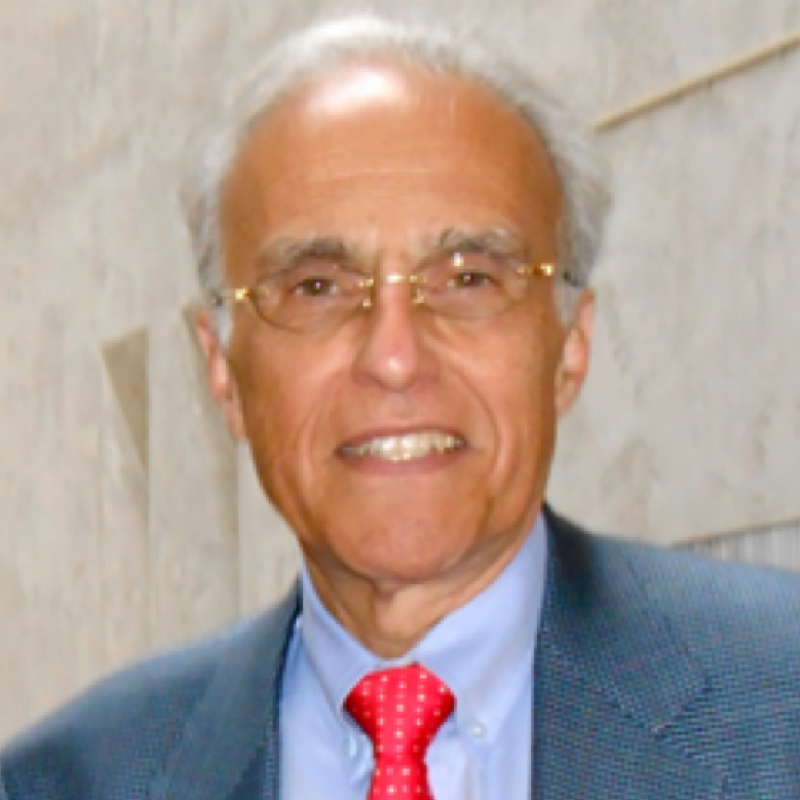 John Esposito is University Professor, Professor of Religion and International Affairs and of Islamic Studies and Founding Director of the Prince Alwaleed bin Talal Center for Muslim-Christian Understanding and of The Bridge Initiative: Protecting Pluralism – Ending Islamophobia at Georgetown University. His more than 55 books include: What Everyone Needs to Know about Islam; Shariah, What Everyone Needs to Know,; The Future of Islam; Who Speaks for Islam? : What a Billion Muslims Really Think; Religion and Violence; Unholy War: Terror in the Name of Islam; The Islamic Threat: Myth or Reality? ; Islam and Democracy after the Arab Spring, Islamophobia and the Challenge of Pluralism in the 21st Century. Esposito’s writings are translated into more than 45 languages.